On average we have about 80 ewes and 4 rams. 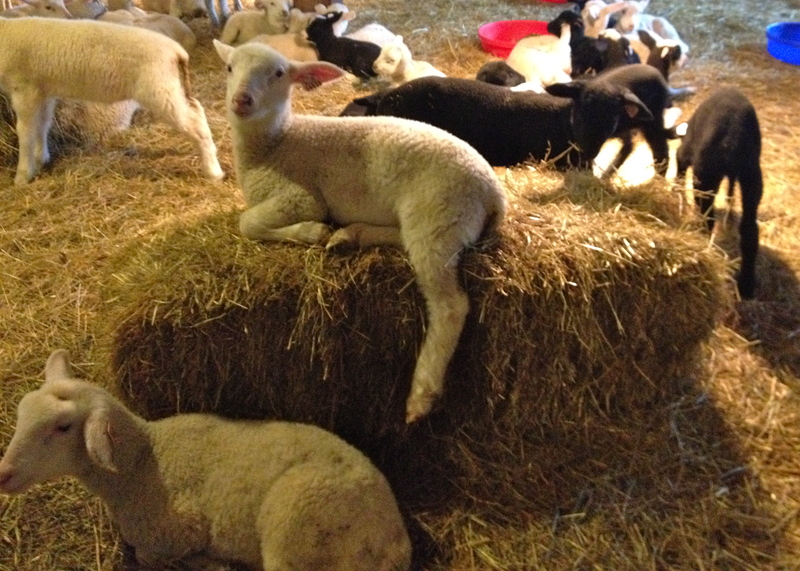 During lambing that number jumps up to about 245 wonderful animals in our old barn! 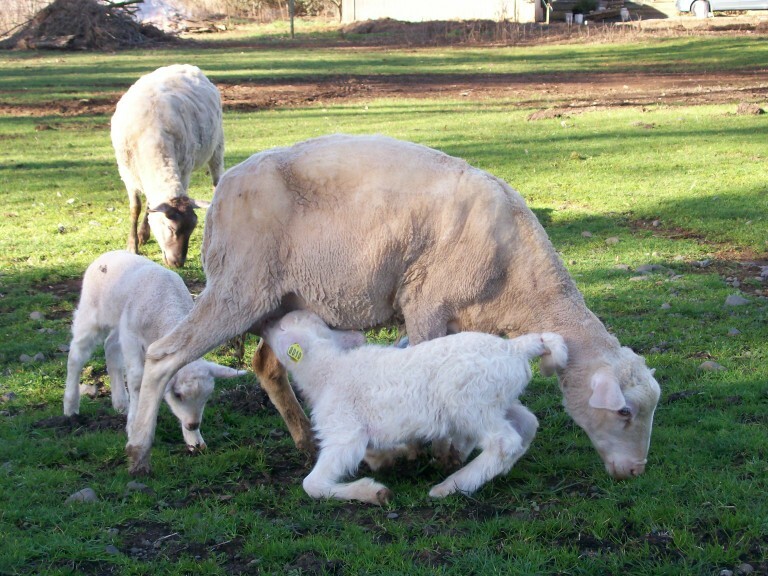 Through most of the season, our sheep are grass-fed on our own land. Through the cold winter months and in the milking parlor, their diet is supplemented with a mixed grain and alfalfa that we purchase from a local source. 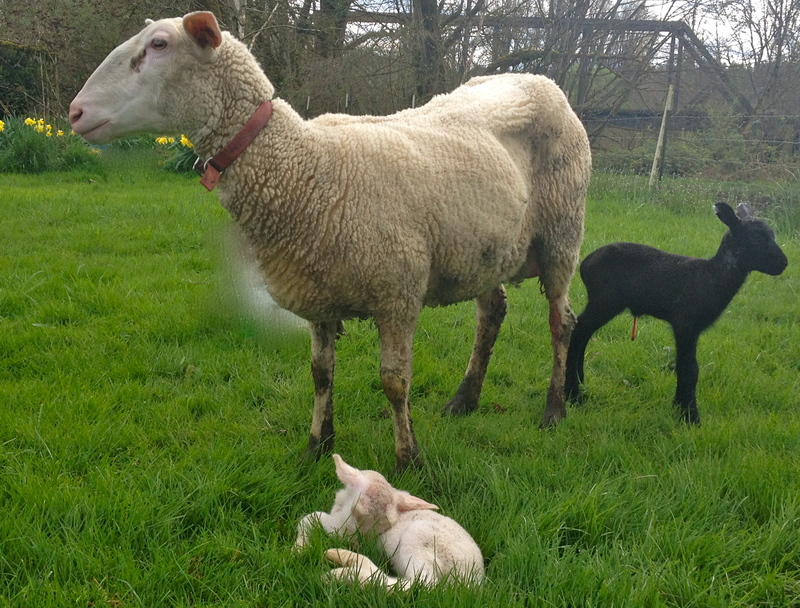 Our sheep do not receive chemicals or hormones but do get their appropriate vaccines each year. 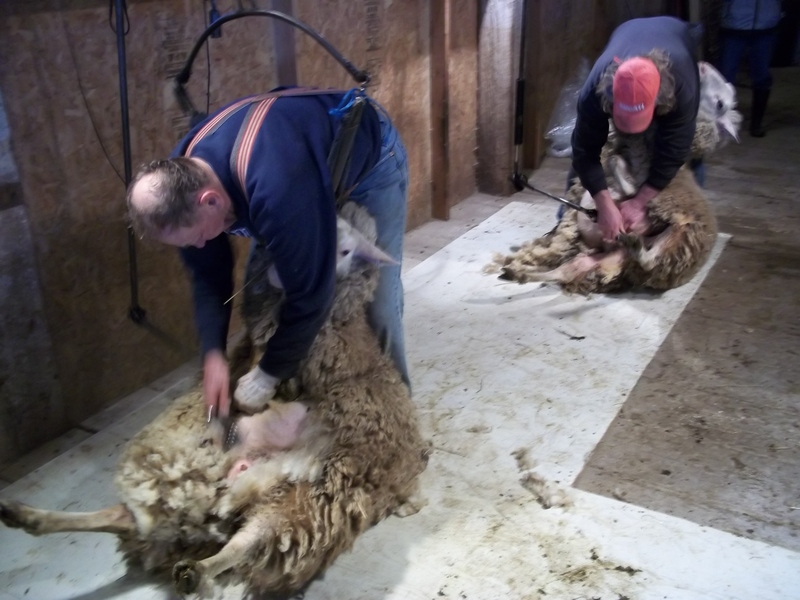 Each season before lambing begins, all of our sheep are sheered, get their hooves trimmed and are given a vitamin E vaccine. 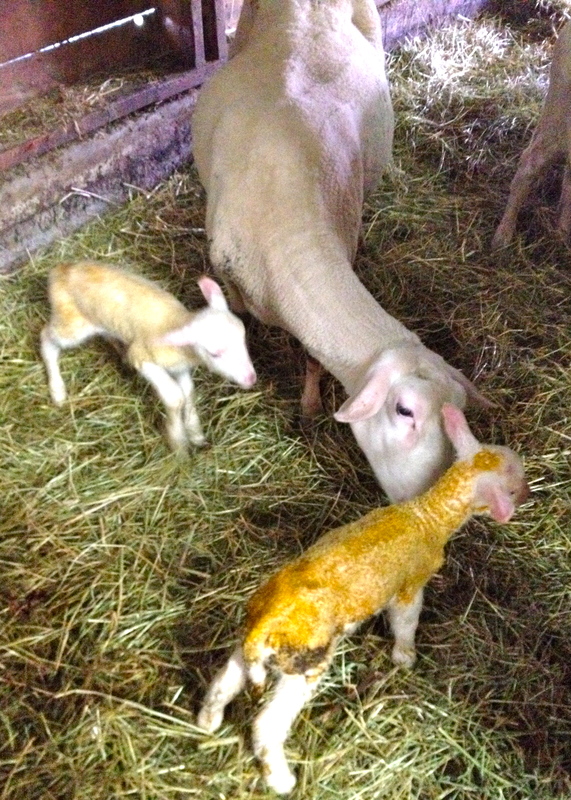 For the next three months, we all transition to shorter sleeping cycles and long hours of lambing, milking and making cheese. In the short cold months before spring our season has begun! I am sheep-men myself from the Basque region of France. The sheep are the most adorable animals.